Uploaded: May 18th, 2015 23:41. This version swaps out the previous power supply caps with new parts, since the old ones were marked as obsolete on DigiKey. Also, MOSFET gate biasing has been added to the pilot generator secondary side. This allows us to use the same BOM part for both primary and secondary in the pilot generator, at the cost of adding two resistors back to the design. Alternatively, you can use pre-biased BJT arrays for the secondary pair and leave the extra resistors out. Both options are known to work properly, with slew rates of 1 µs or less. 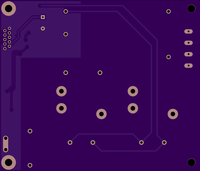 2 layer board of 3.00 x 2.00 inches (76.2 x 50.8 mm). Uploaded: April 10th, 2015 04:58. A new design for OpenEVSE. 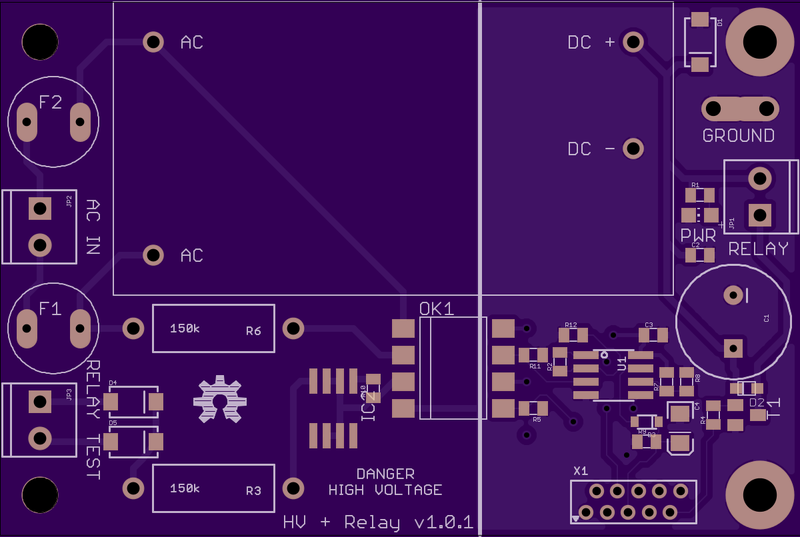 This is the external relay board. 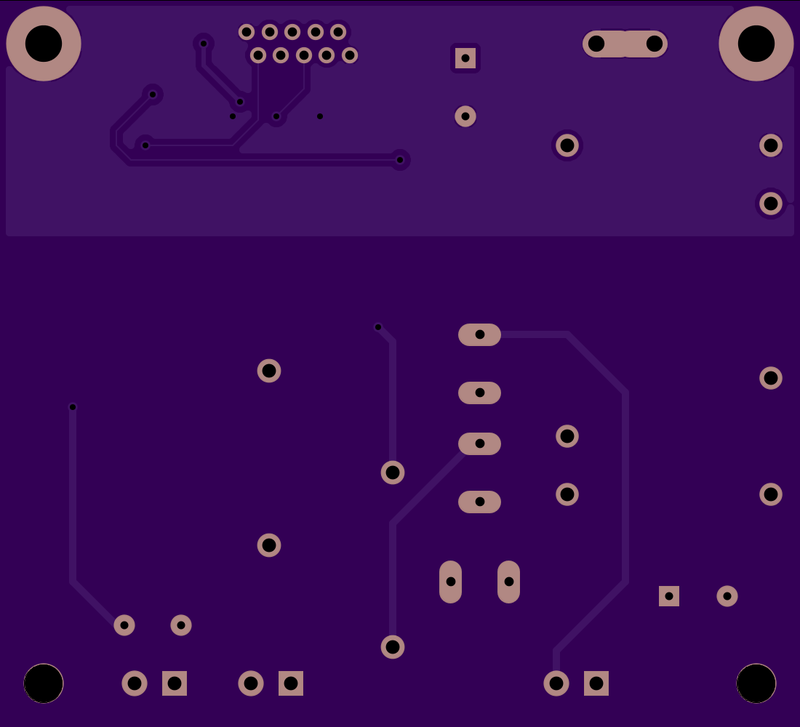 2 layer board of 2.75 x 2.50 inches (69.8 x 63.5 mm). Uploaded: April 10th, 2015 04:59. 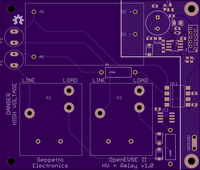 A new design for OpenEVSE. This is the contactor board. 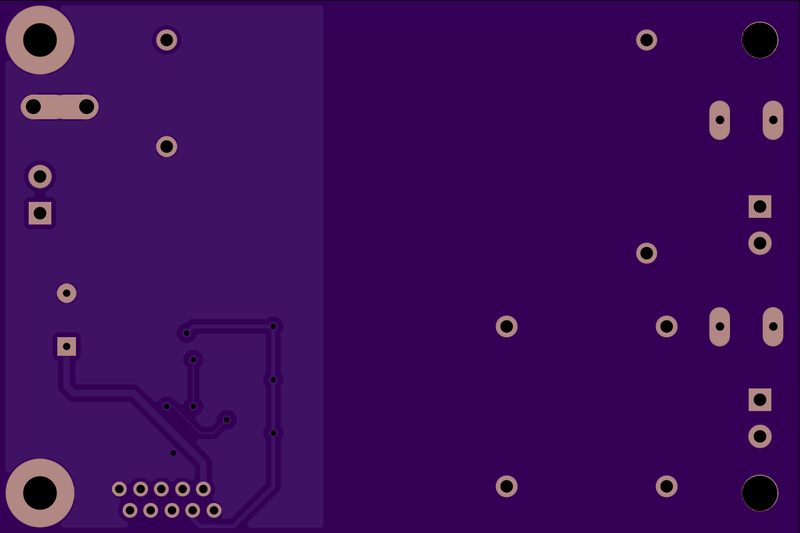 2 layer board of 3.50 x 3.00 inches (88.9 x 76.2 mm). Uploaded: April 10th, 2015 05:00. 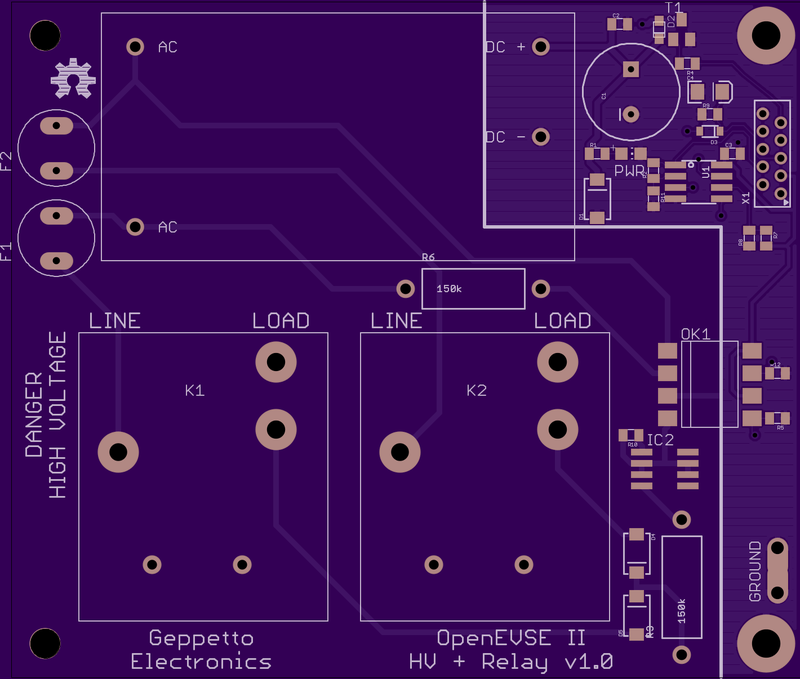 A new design for OpenEVSE. 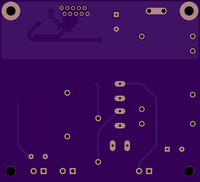 This is the 30A relay board. 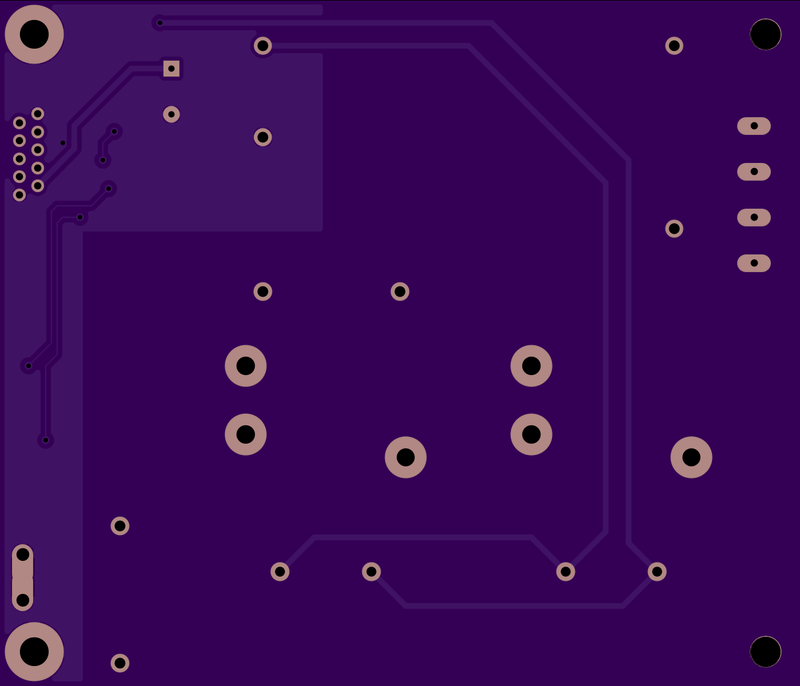 2 layer board of 7.00 x 4.00 inches (177.8 x 101.6 mm). Uploaded: April 1st, 2015 05:46. This is inspired by the AdaFruit “perma-proto” board. 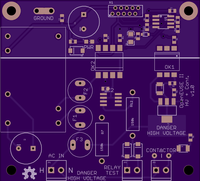 But what that board lacks is a good groundplane to help prevent EMI and insure good noise immunity. It also provides a good level of surge-suppression capability for good measure. 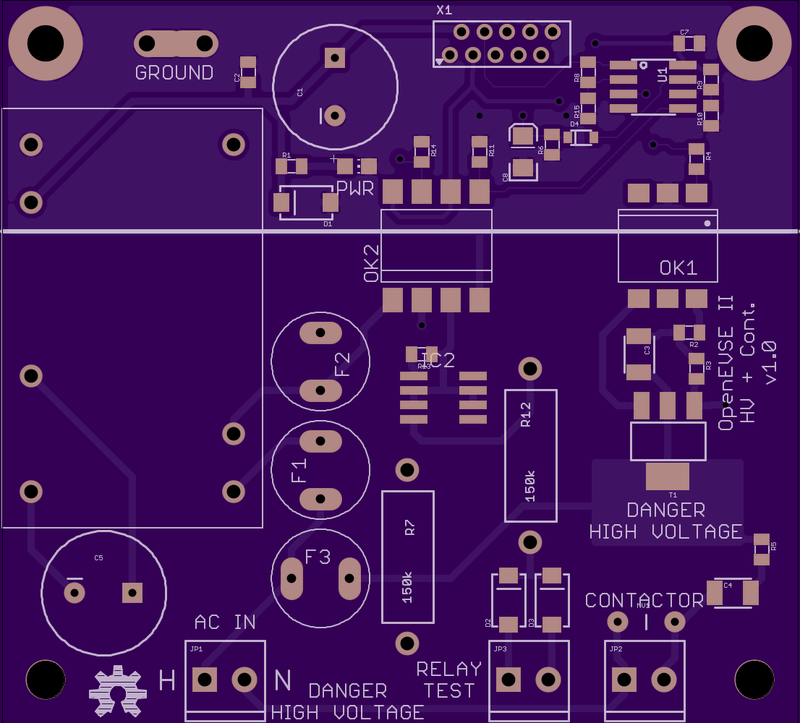 This version is also large enough for your more complex projects. P.s. : This was an April Fools' joke.